We use computers often, and we most likely store many files on them, so it is important to keep everything organized. 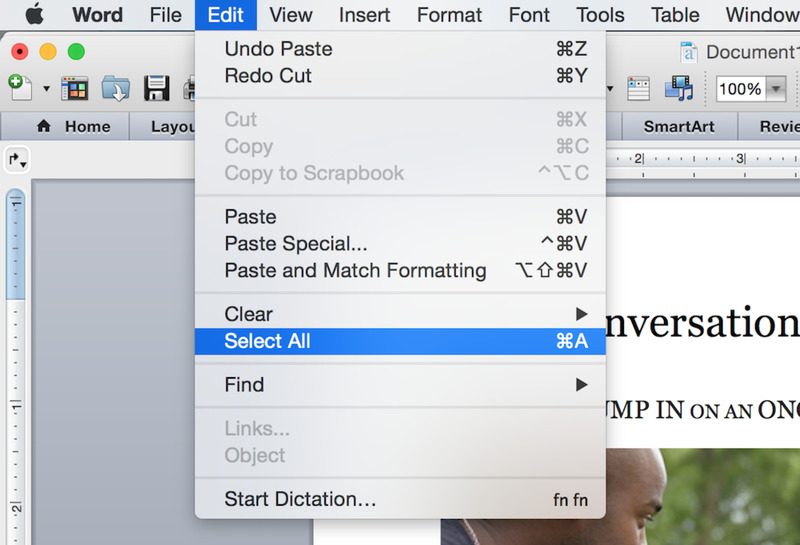 This article will go over all the ways to store and sort files to avoid potential issues. Any modern computer is going to have a file system to work with. For Windows this your private account folder and subfolders (or directories as some nerds say) in it. On Linux, this is the home folder and the similar folders it has. If you did nothing else than dump every picture in the pictures folder you are already heading in the right direction (I still would think that is somewhat messy, more on this later). Do the same for your music files and your video files. Having specific places for every file type makes things much easier to find in the future. The documents folder is somewhat tricky as people may have different definitions of what is a document. I personally use Documents for text related files mostly. 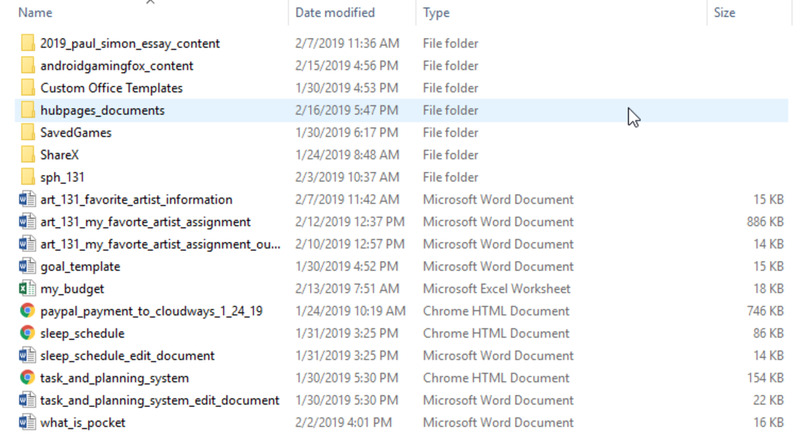 Text files, Word files, PDFs, Excel sheets are examples of some things I toss in here. Maybe you have 1000s of pictures. You really don't want to have to sort through all this, do you? Well, there is something we can do to make this easier. 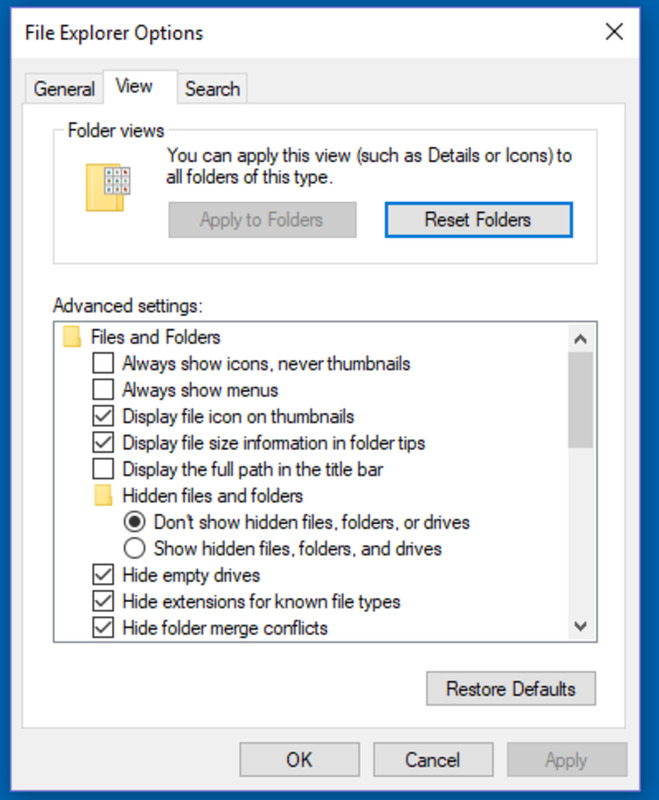 Make your own folders and sort files into them! Once the number of folders you make starts to grow, you are going to want to put some folders in other folders. There are multiple ways to do this. Just find something that works for you and stick to it. I tend to sort files by file type and sometimes by how the files are related to each other. I have found in the past that putting only a few files in a folder was more annoying than helpful. So, I made a rule called the four files rule I only put files in a folder if I have four of them. I have a folder called HubPages pictures that I use for storing pictures I use in my writing. I have a folder for pictures taken with a camera. 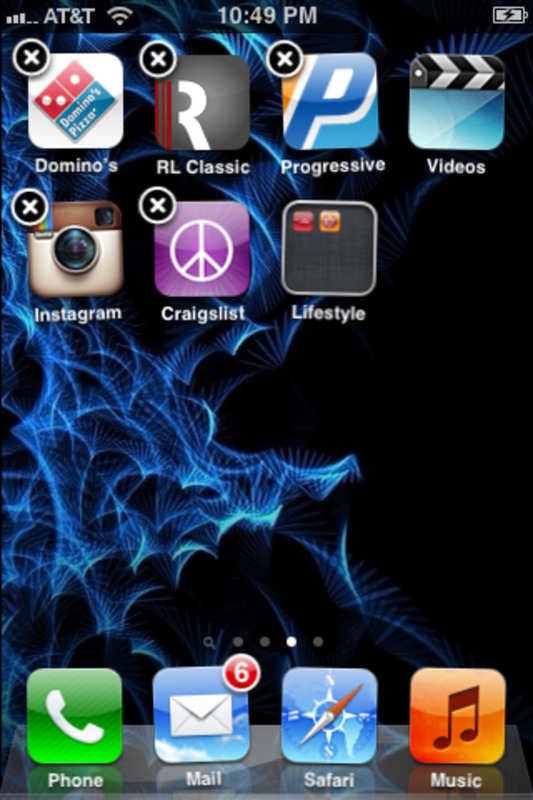 I don't have too many of these, so they all fit nicely in a folder and subfolders. I use a folder for documents I have made myself, and it is called personal documents. Inside this folder, I have other subfolders for the related things I write. Give your documents and pictures meaningful names you know what they are. It will be a lot easier to find files and know what they are. By default, most cameras (smartphones included) just timestamp pictures. Some people may prefer to sort pictures by date, but even then, I still would take the time to name them something. For example, cool_cat_picture.png tells me much more than a date and time does. Years later I still will know what it is as well. I know everybody uses their computer differently and you can sort files any way you want but hear me out. 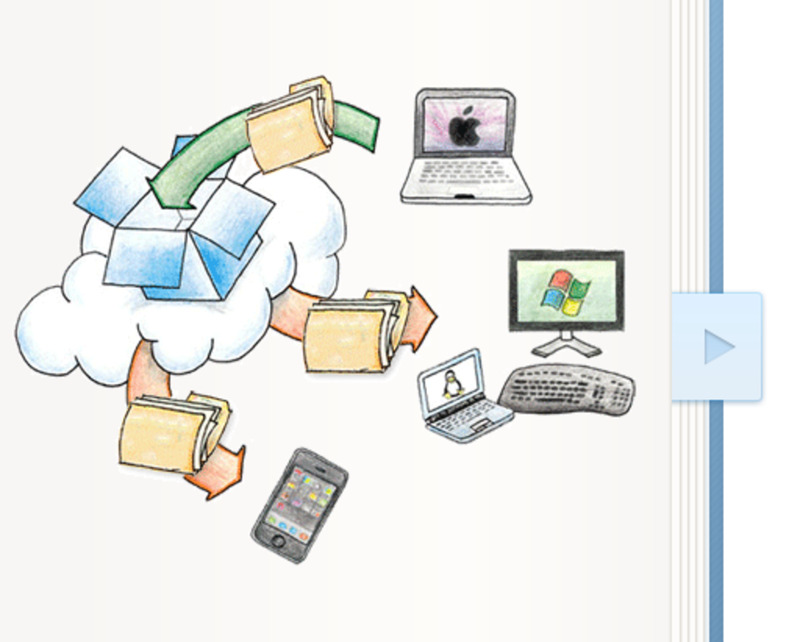 The desktop is not intended to be a place to put many files and documents on. I view the desktop more as quick access place to get to the things I use often. Even if you want to store some files on the desktop, I recommend being somewhat choosy about it and at least use subfolders to keep things organized. I use the desktop for shortcuts to files I use often. 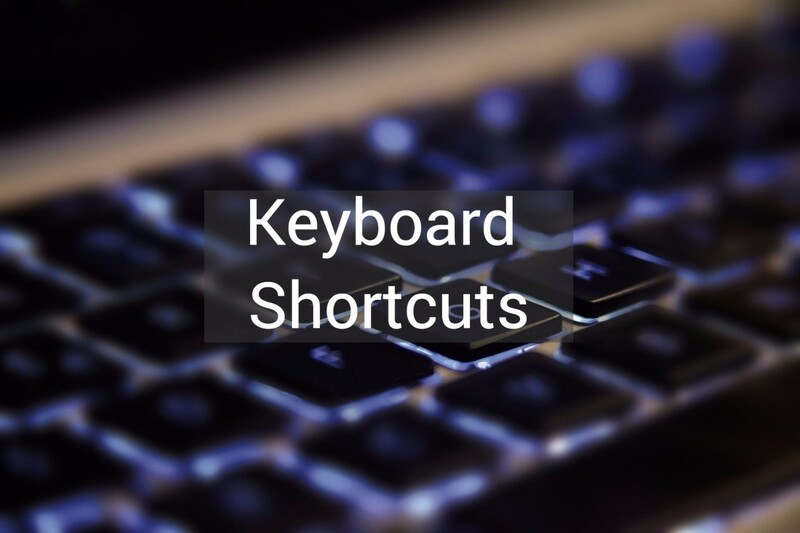 I often make shortcuts to specific files as this is an easy way to access them. I can also leave the files in their original locations without moving them. I have found this is a nice way of doing things and everything is still neatly organized. If I use a certain folder often, I make a shortcut to it so I can access it frequently. As well use our computers we frequently download many files and documents. They often get piled up into the downloads folder. However, if left unchecked there will be so much in here it will be hard to sort things and know what is worth keeping or not keeping. Keep in mind keeping things you don't need any more are a waste of space and while computers these days have a decent amount of space there is no need to be wasteful. If I need to keep a file for a while but I am not sure for how long I move it to a special temp folder that I have made. I mostly do this for when I take screenshots, and I need to edit the pictures but don't feel like doing it right away. The Recycle Bin is another place that files can pile up in. This location is so if you accidentally delete a file you need or decide you need a deleted file you can recover it. So, letting some things stay in here is OK but eventually, you are going to want to clear everything out. If you are sure you no longer need something, there is no point in leaving it in here. Make sure to check your SD cards, flash drives, and external hard drives every once in a while, to make sure you still need what is on them. These are places to clean up files too. Don't forget to keep things organized here as well.